League organizer Keith Hattig was on a mission to revive Guam’s dormant softball scene which inspired the start of the first ever all-women’s league. “We wanted to keep the game of fast pitch going. It’s died out for a long time, but hopefully this is the start of something. Maybe eventually we can get a men’s league going too,” said Hattig. 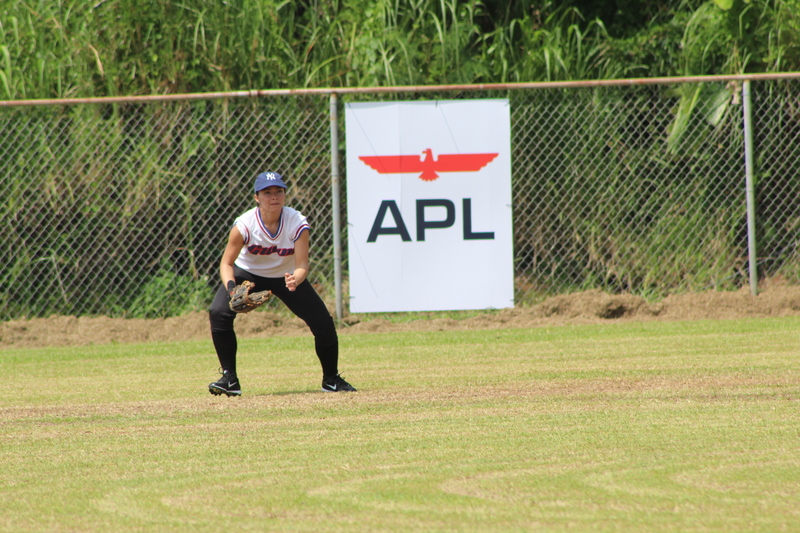 It was equally important for APL to get behind the start of the league as they too envision growth as well as the need for softball on Guam. “It’s very important to give back to the community and there’s no better way than with sporting events. For APL to be a part of this inaugural league, it was very important for us. The turnout and amount of teams says a lot about the community and we’re excited,” said APL’s General Manager Charlie Hermosa. The league will culminate in an all-star game that will feature UCLA Bruins and Team USA softball star Bubba Nickles at the Guerrero Field in Paseo on August 3rd.